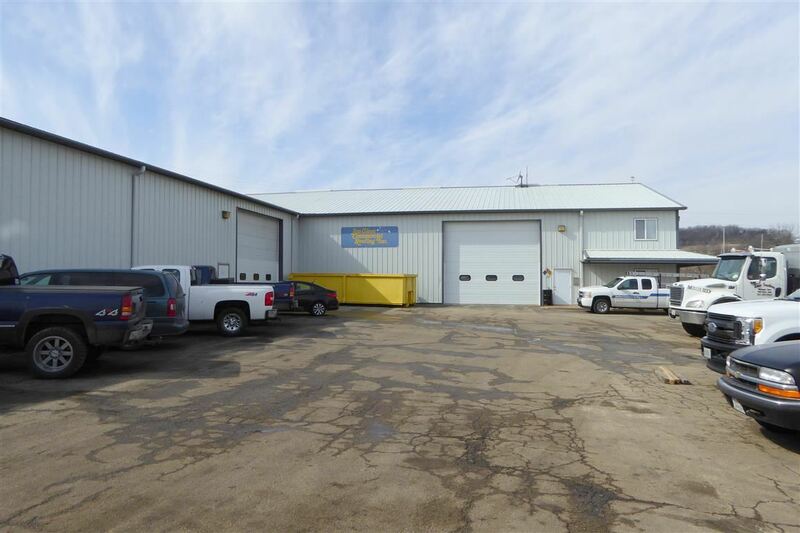 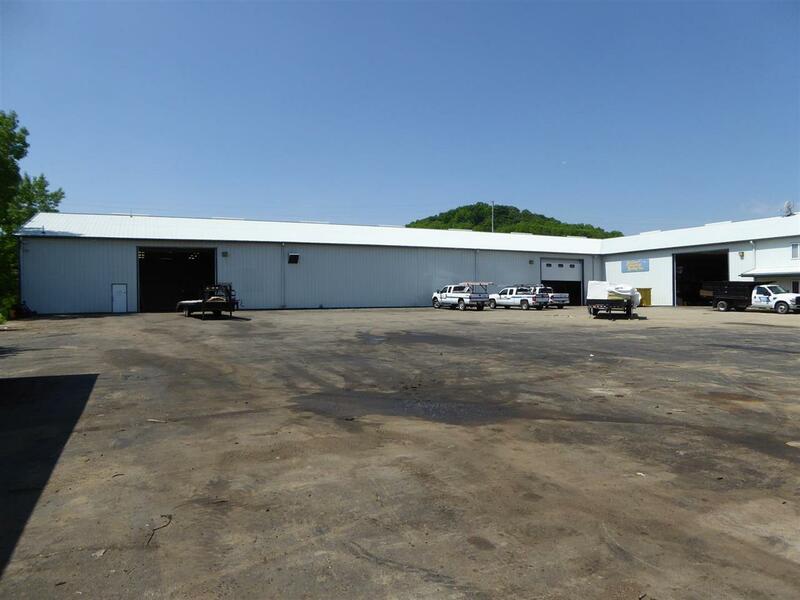 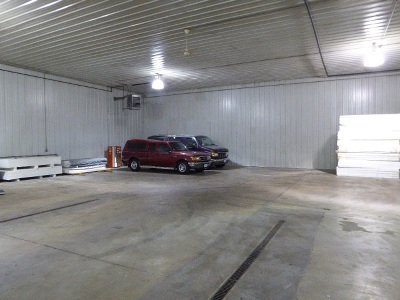 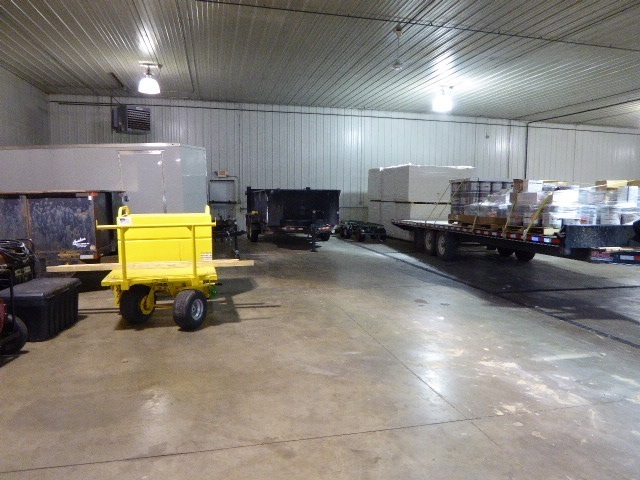 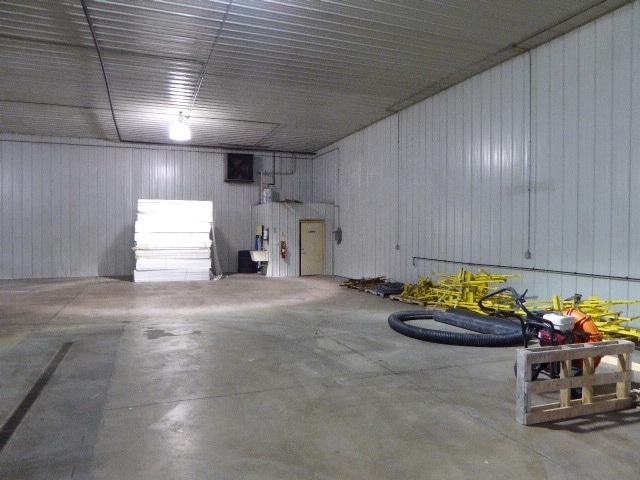 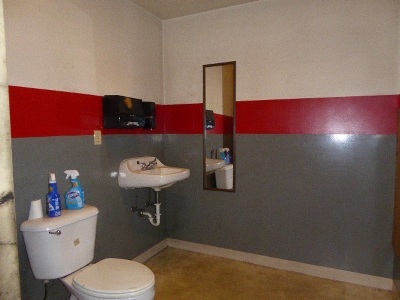 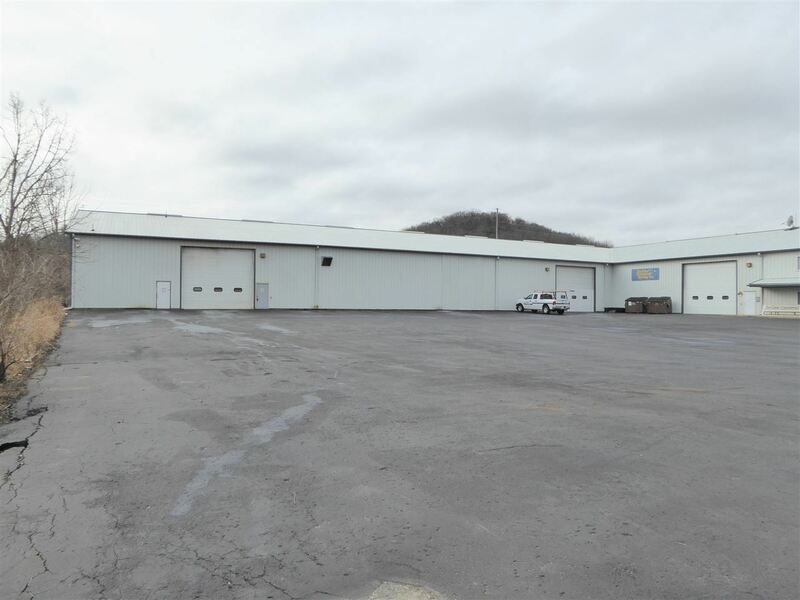 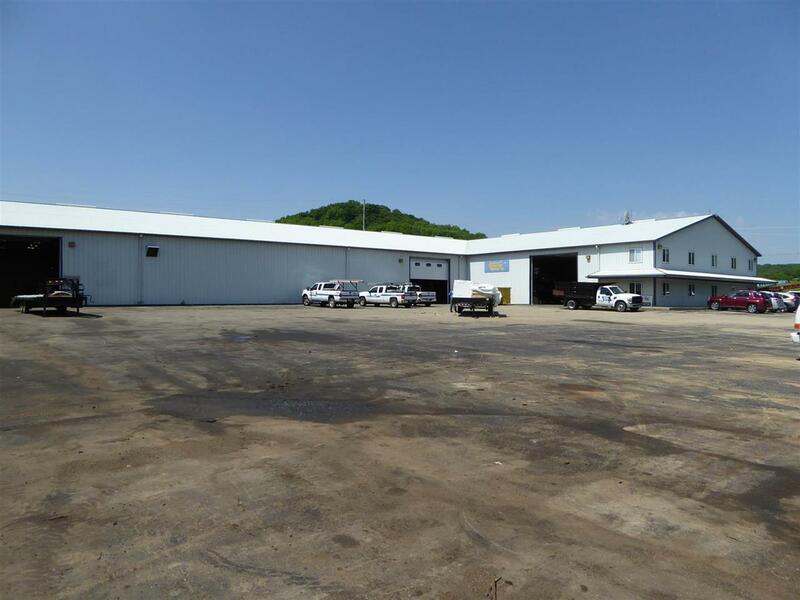 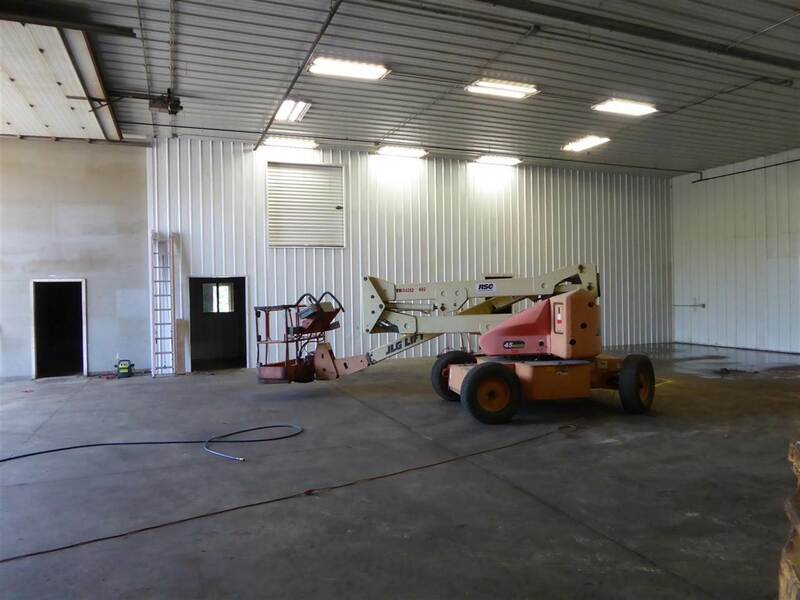 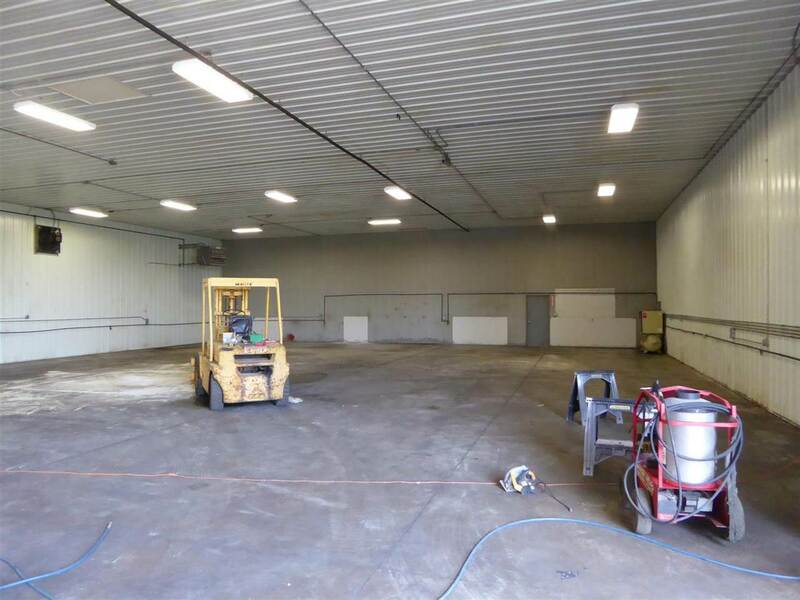 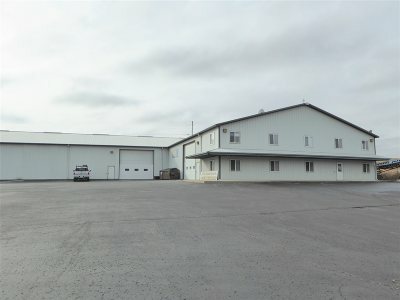 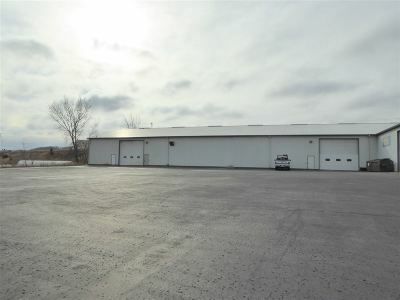 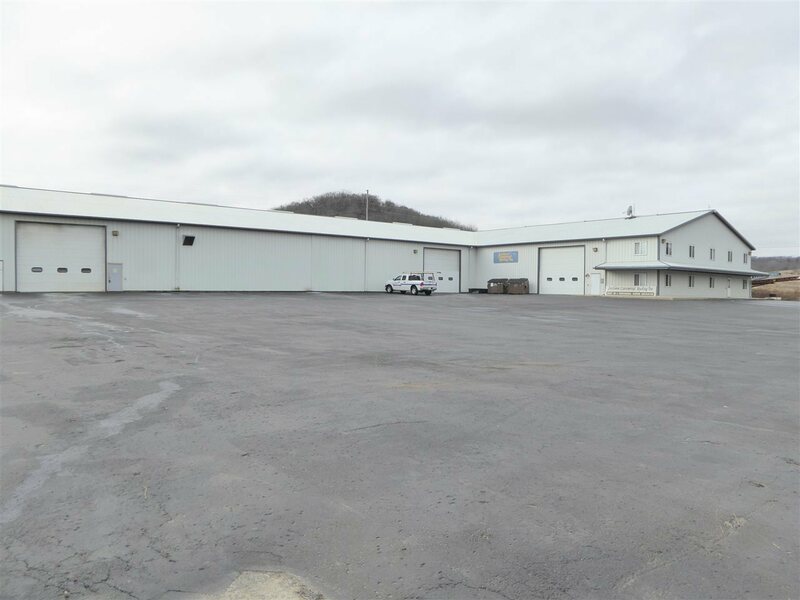 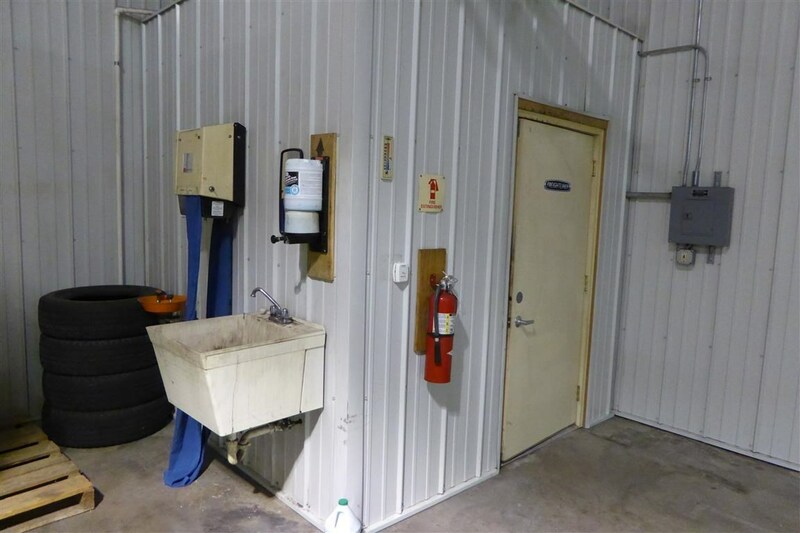 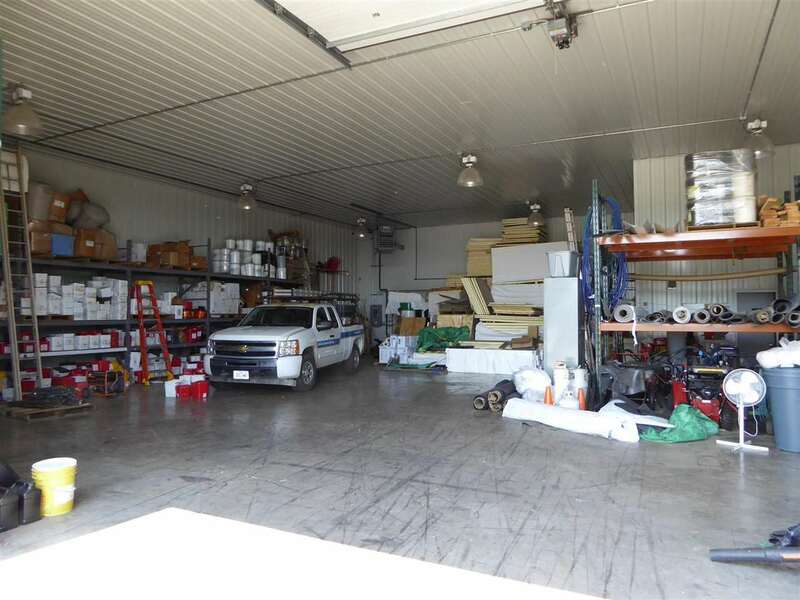 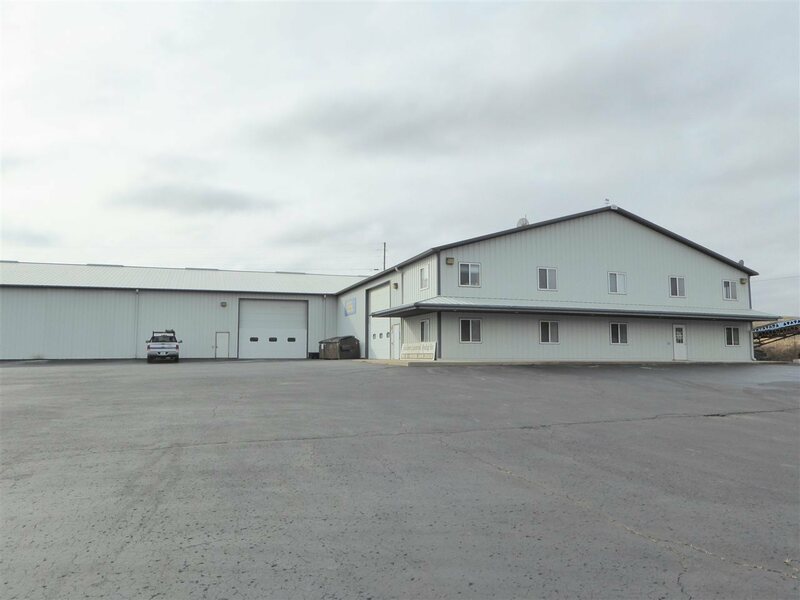 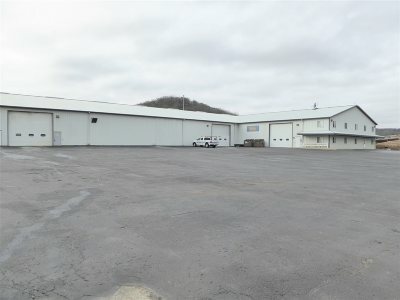 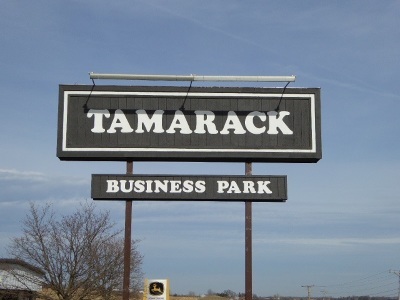 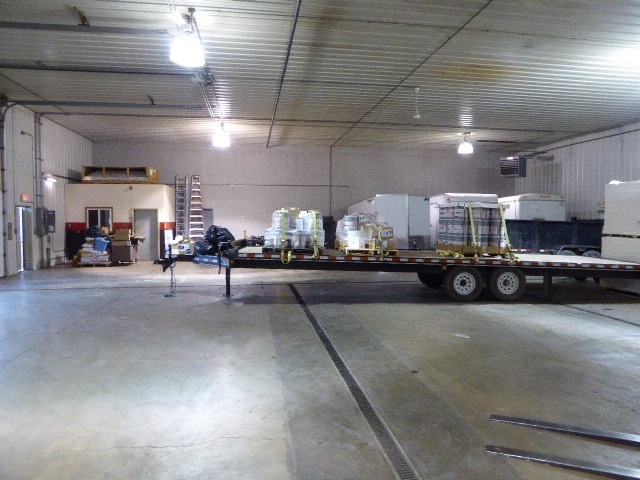 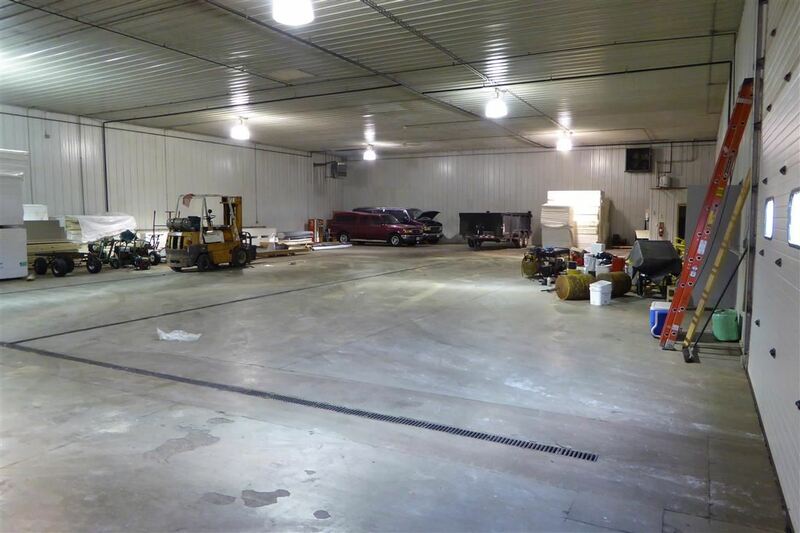 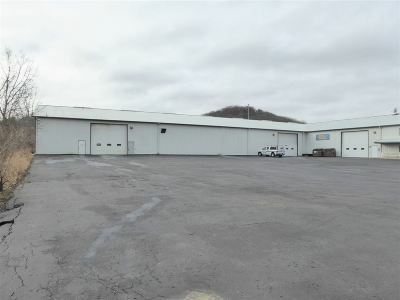 Insulated steel building on 2.53 acres and zoned M-1 (light industrial). 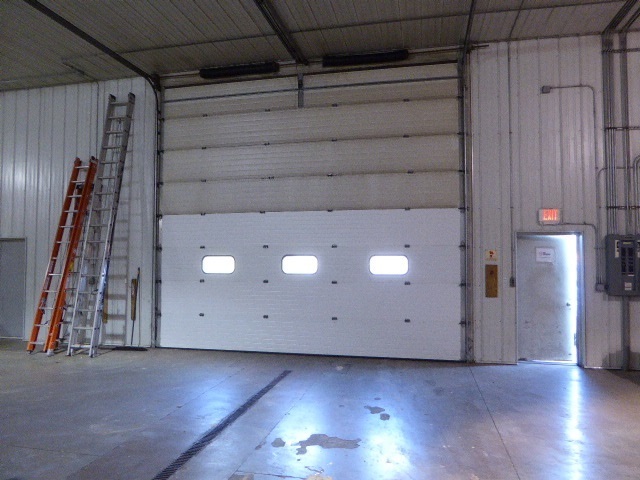 Ideal for manufacturing, truck/auto repair, construction, warehousing and more. 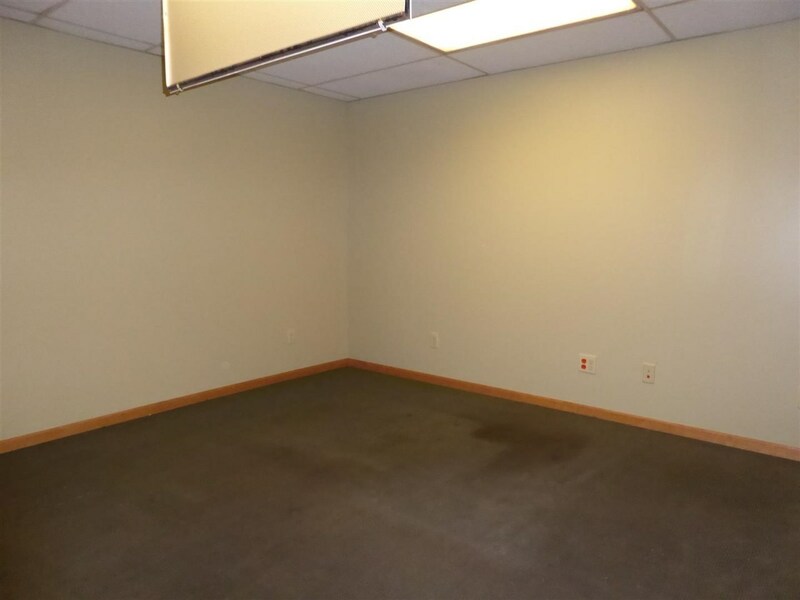 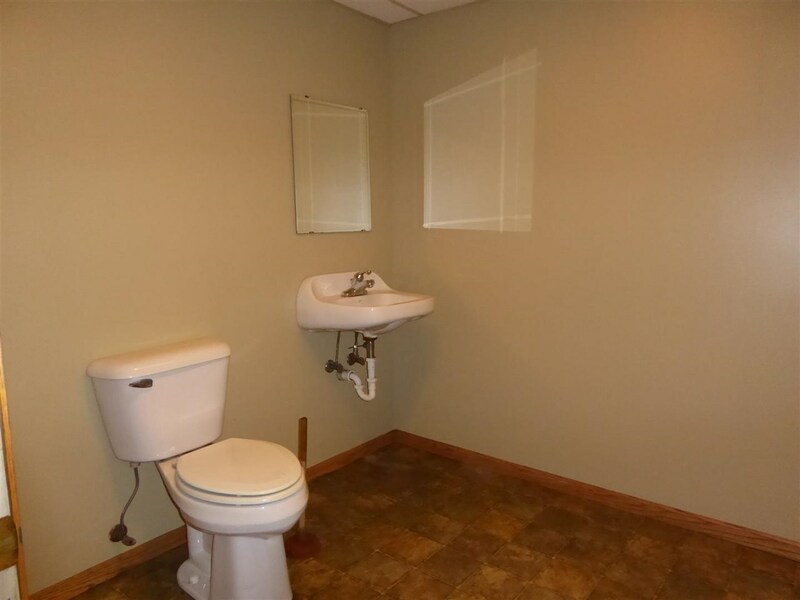 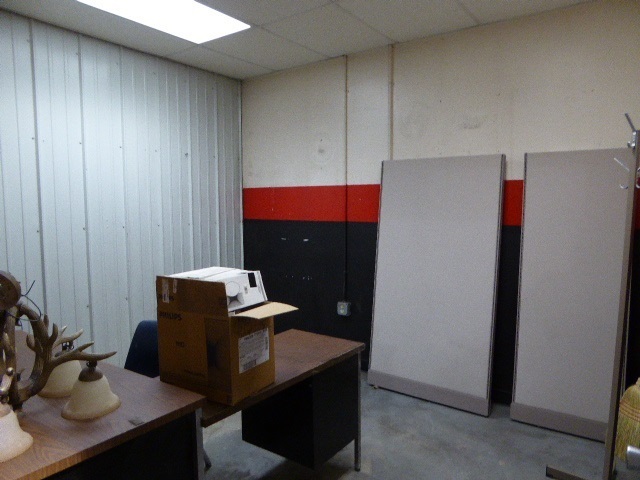 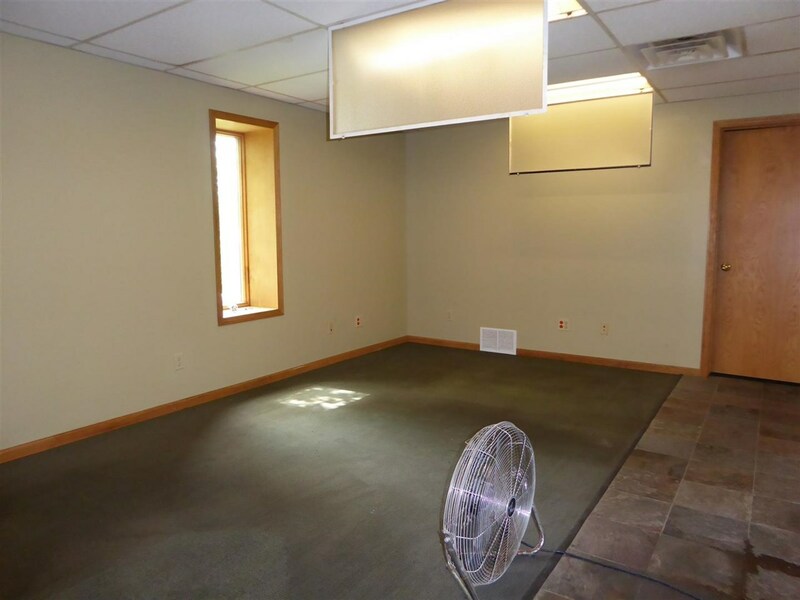 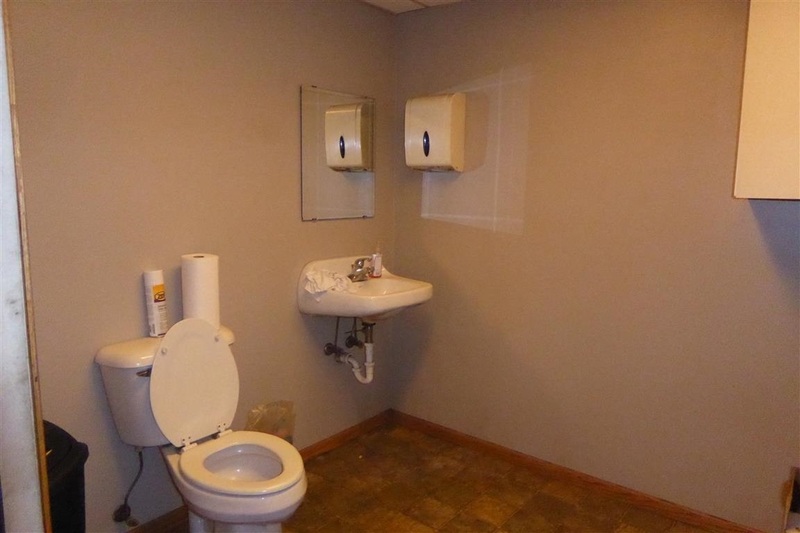 3 phase electric available, exhaust fans, hanging gas heaters, and built-in office space is available for your operation.